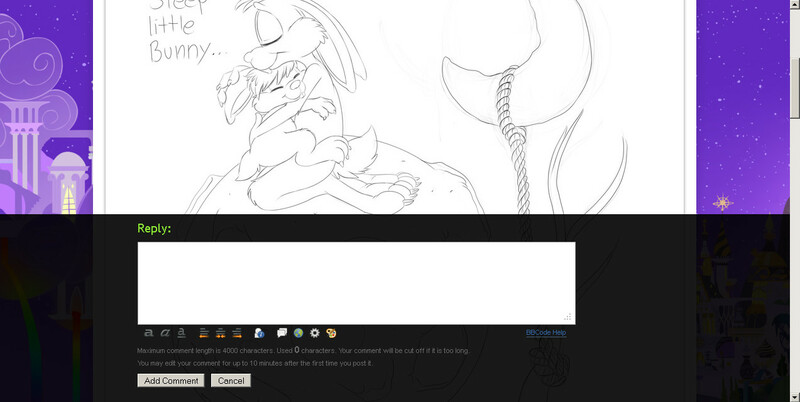 (UserScript) Superfly Reply - a better reply box for InkBunny DONE! Okay, it's done as far as i can tell! You can still scroll the page when just commenting, to be able to look at the post or read the artist's comment. 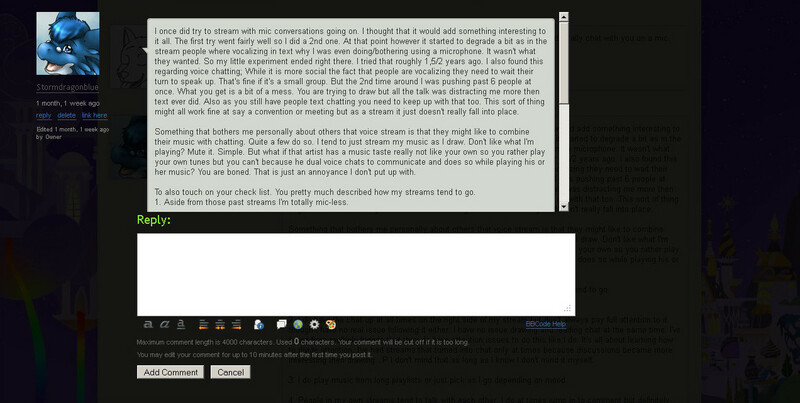 Here's a fullscreen mode with just the user's comment in a scrolling box right above the reply box. Super handy, no more scrolling your brains out to quote or read the user's comment. comments, questions, bugs, and whatever is welcome! what new sorcery is this!? !